Margo has been passionate about natural medicine and healing for over twenty-five years. She has studied and practiced Western Herbalism, Ayurveda, Yoga Therapy, and Acupuncture for many years and is dedicated to improving the health of others. Margo Bachman, L.Ac., DOM, MSOM, MA offers a unique and comprehensive approach to health and healing by drawing from both Traditional Chinese Medicine and Ayurveda. She a licensed acupuncturist, Doctor of Oriental Medicine, and a NAMA (National Ayurvedic Medical Association) certified Ayurvedic practitioner. 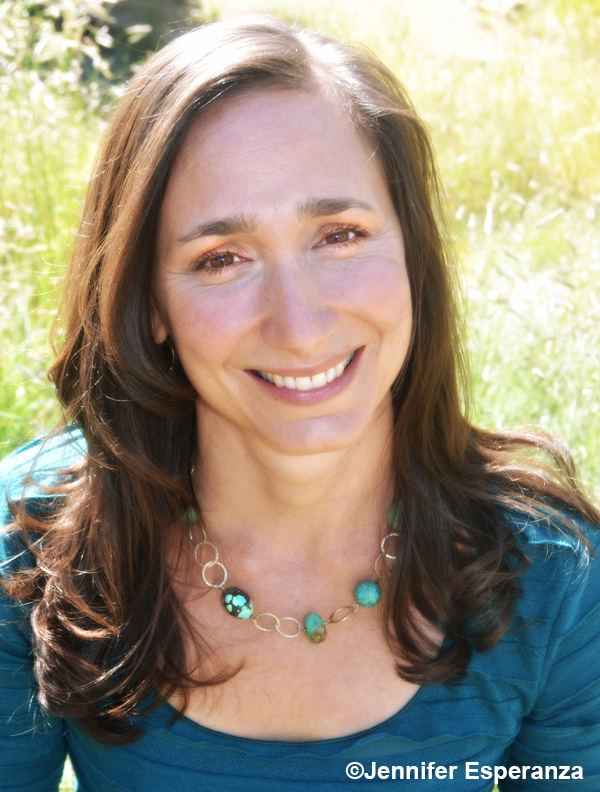 Margo holds licenses to practice acupuncture in Colorado and New Mexico. She is a NCCAOM board certified acupuncturist and herbalist and diplomat of Oriental Medicine. Margo is currently working on her ABORM (American Board of Oriental Reproductive Medicine) certification. Margo’s curiosity in natural health, herbal medicine and yoga began when she was in her teens. This sparked her interest to study western herbal medicine while earning a BS in Botanical and Health Sciences and later an MA in Education. Her love of yoga brought her to India to study at the Krishnamacharya Yoga Mandiram, one of the leading educational institutions for yoga therapy in India, under T.K.V. Desikachar. Margo has been a yoga practitioner and teacher for over twenty-four years. She has taught yoga in a variety of situations to specialty populations for fifteen years, principally prenatal yoga and private therapeutic yoga sessions. While in India Margo became exposed to Ayurvedic medicine, which resonated with her so deeply that she pursue it’s study diligently. Her Ayurvedic training was primarily through private and small group study with Dr. David Frawley, Dr. Vasant Lad, and Bri Maya Tiwari. Margo was mentored by Dr. Frawley for over ten years and received additional clinical training from Dr. Lad at the Ayurvedic Institute. Her experience as an Ayurvedic practitioner and teacher specializing in women’s health and becoming a mother to two children led her to author Yoga Mama Yoga Baby; Ayurveda and Yoga for a Healthy Pregnancy and Birth. While writing this book Margo was either pregnant or nursing, working as a consultant to pregnant and postpartum women and children, teaching prenatal yoga, hanging out in her herb garden or making herbal products for her small business. Once her little ones were on their feet she wanted to grow into a larger clinical practice and reach more people but felt restricted by the limitations of practicing Ayurvedic medicine in the US today. Chinese medicine was the perfect compliment and she went on to earn a Masters of Science in Oriental Medicine. After over three and a half rigorous years of study including over 2,000 hours of classroom work and over 1,500 hours in clinical internships, she became proficient in all theories of Traditional Chinese Medicine including Chinese herbal medicine. Today, Margo is delighted to partner with her patients to help them achieve optimum wellness through treatments, education and empowerment. She brings a wealth of knowledge and experience and loves making the ancient systems of Traditional Chinese and Ayurvedic medicine relevant for modern life. 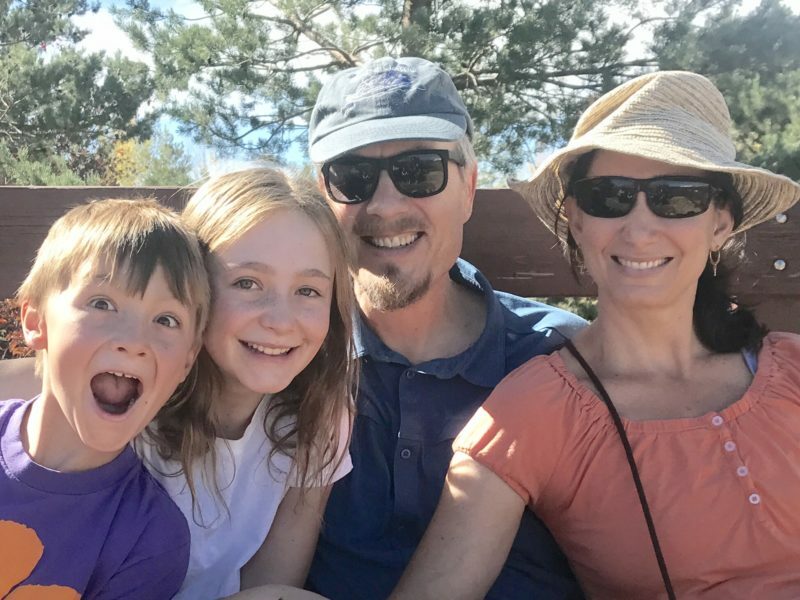 Margo lives in Louisville, Colorado with her husband and two children. Her pastimes include cycling, hiking and other sports that get her outside and into the mountains. She is also a natural foods “foodie”.